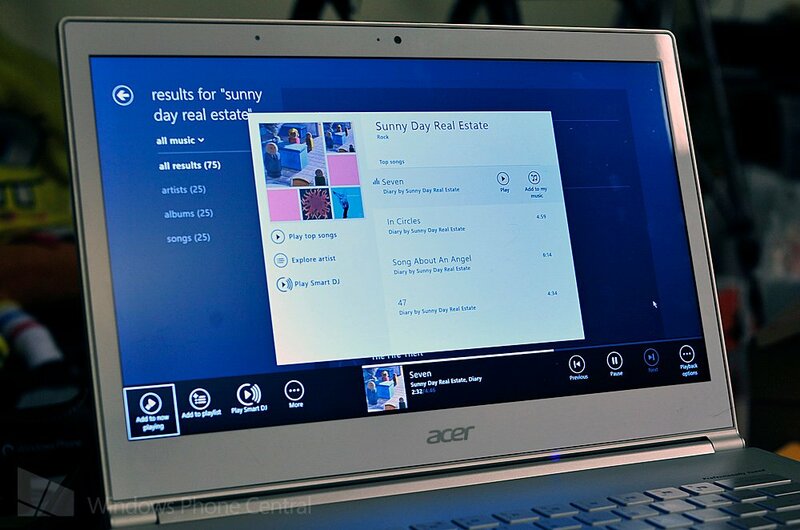 Do you enjoy the free streaming with Xbox Music? You'll soon have to put up with audio advertisements. Microsoft is brining in TargetSpot, a New York City-based digital audio advertising network, to deliver in-stream advertisements on its Xbox Music service. Available on the Xbox 360 console, Windows RT / 8 installations and Windows Phones, the cloud service will sport advertisements on the free stream only. It makes sense for Microsoft to look at ways to monetise users who don't contribute to the pool through the optional subscription. The free streaming side of Xbox Music is available in 15 countries and TargetSpot plans to provide a "comprehensive monetisation solution" for Microsoft's music content. Much like services such as Spotify, those who wish to listen to music without interruptions will have to upgrade to the premium subscription. The company already restricts free streaming to 10 hours per month after the first 6 months of usage. The paid subscription sets the consumer back by $9.99 per month (or $99.99 per year) for the Xbox Music Pass, but a one-month free trial offer is available for potential subscribers to try out the added benefits of paying the small monthly fee. The service is fairly comprehensive, and for $9.99 a month consumers can enjoy unlimited streaming, downloading tracks for offline playback and more - though it's worth noting that a maximum of 5 devices are allowed. The advertisements that will be served will supposedly be highly targeted and relevant, though this is yet to be heard. In a statement, TargetSpot states the network now spans more than 85 radio groups and pure-play online providers. This includes the likes of AOL Radio, Last.fm, Grooveshark, Myspace Music and more. The Windows Phone community has a mixed view of the Xbox Music service, with many arguing the service doesn't cater for all their music needs since Zune was shut down. We've had numerous comments on our previous Xbox Music coverage screaming for updates and improvements to be applied. With this extra flow of funding, perhaps we'll also see some more major refreshes down the line?